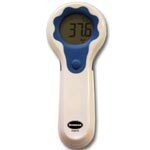 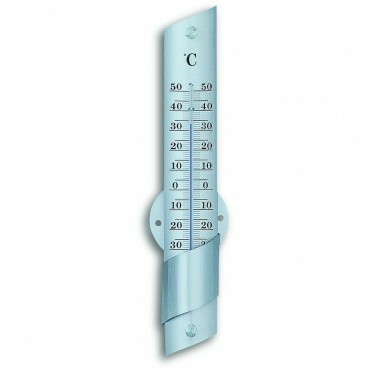 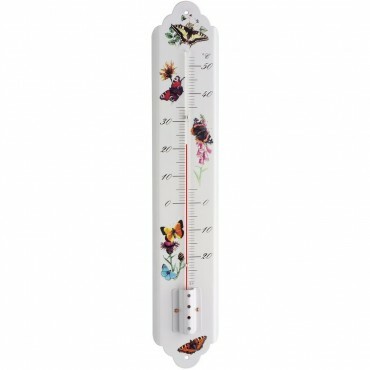 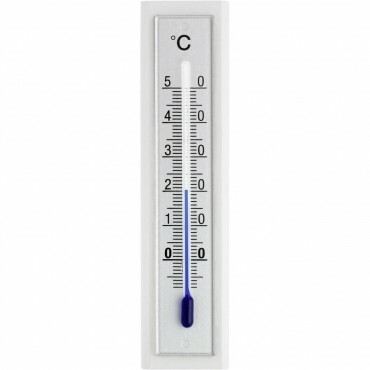 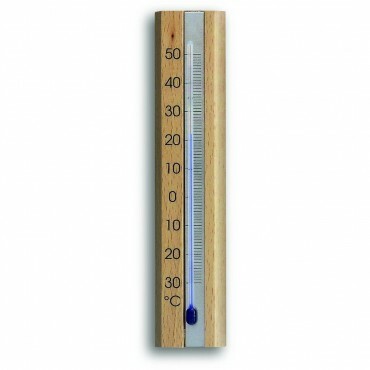 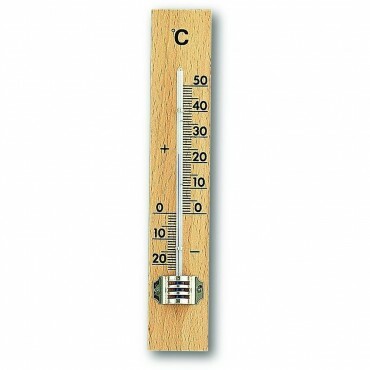 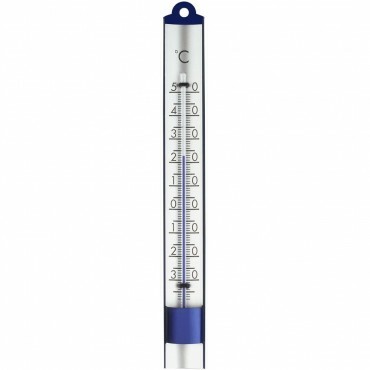 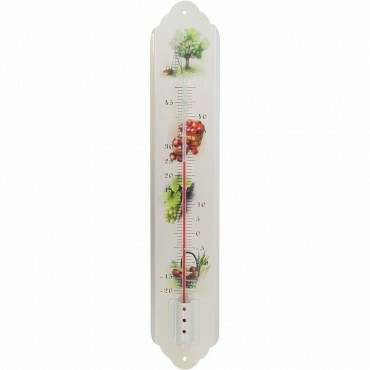 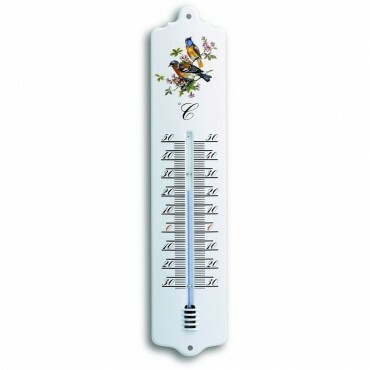 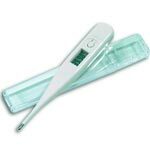 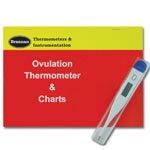 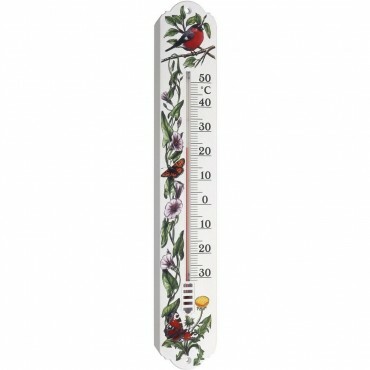 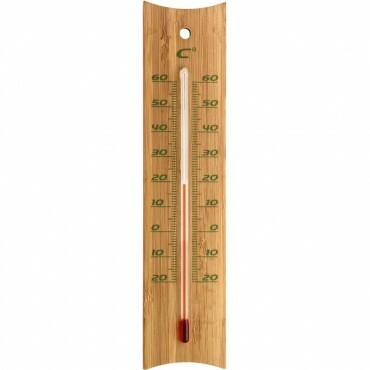 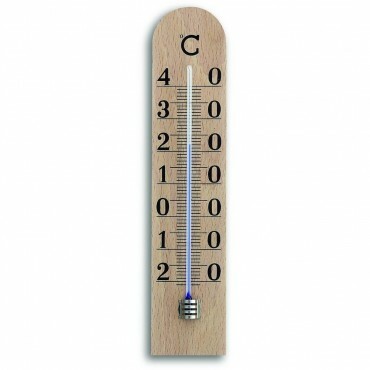 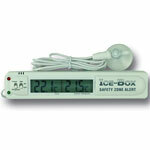 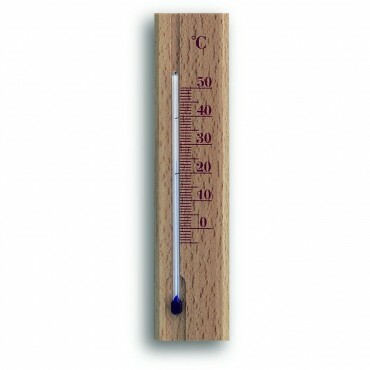 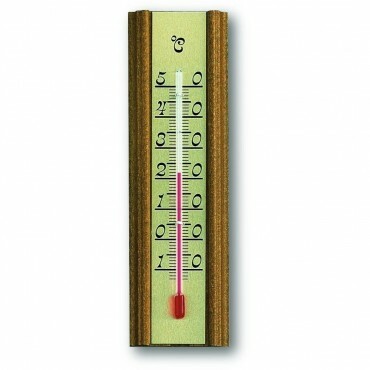 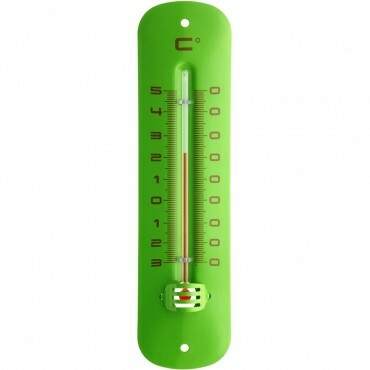 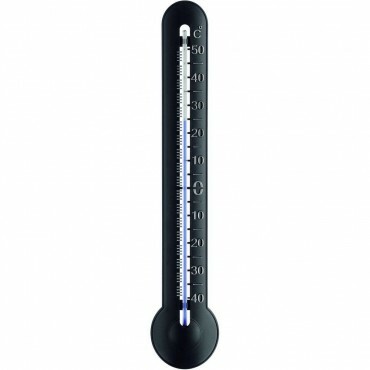 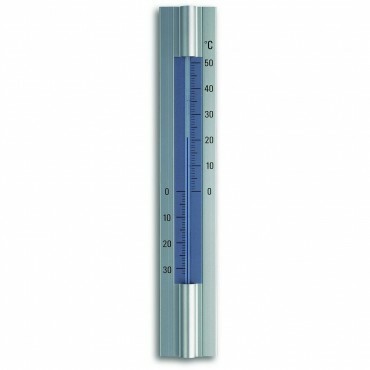 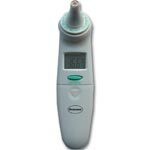 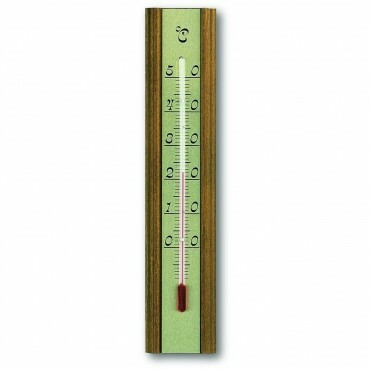 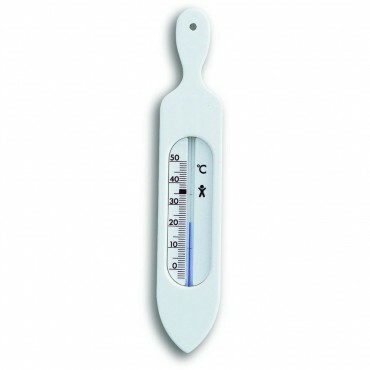 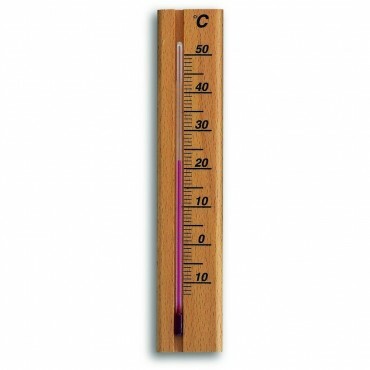 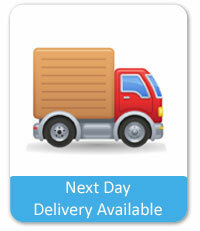 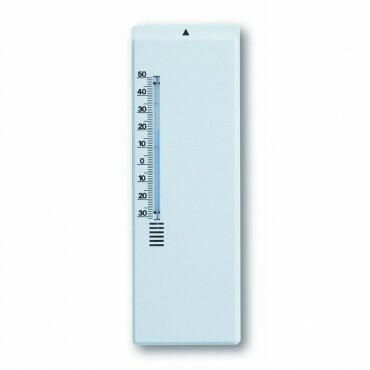 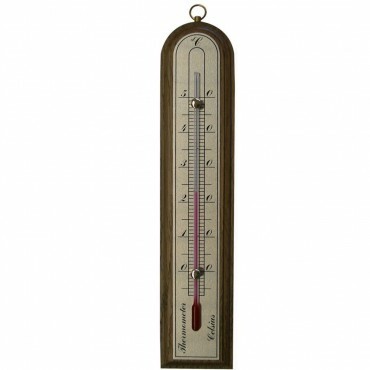 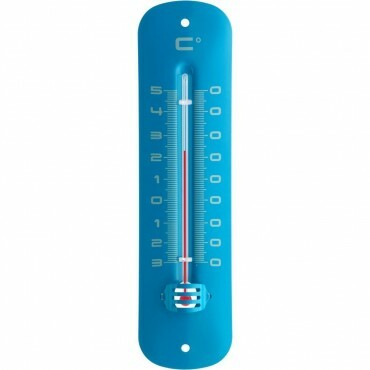 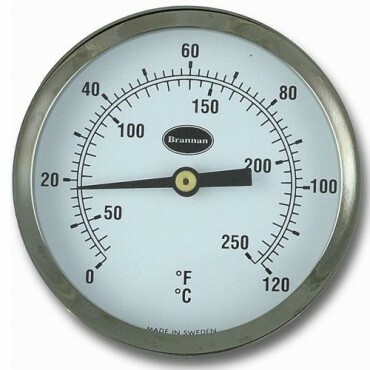 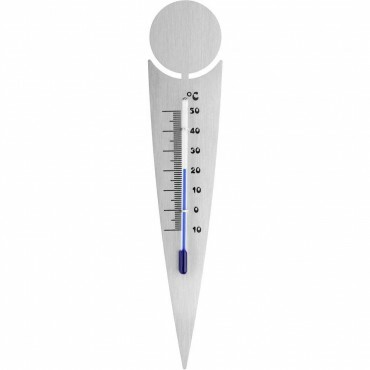 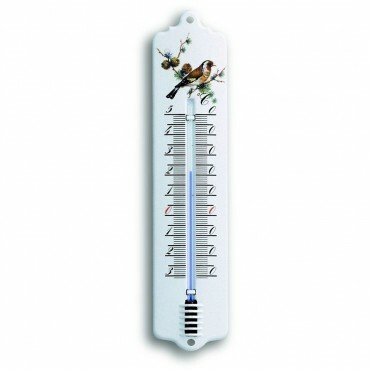 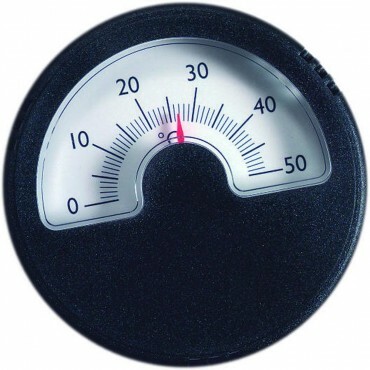 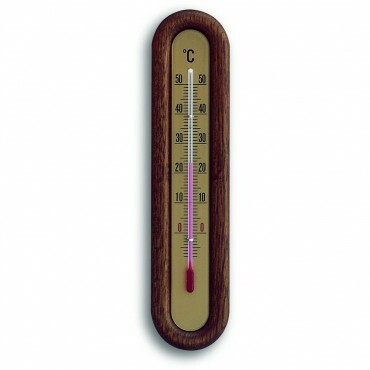 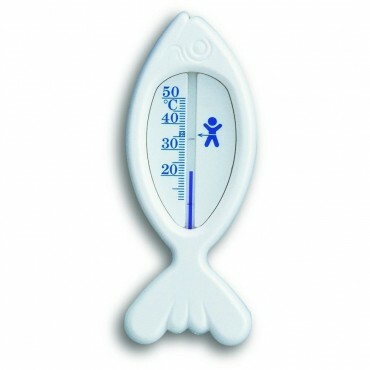 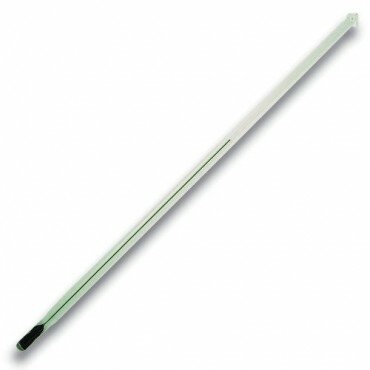 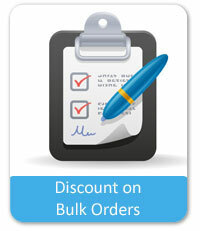 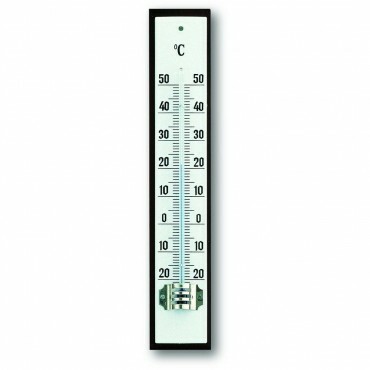 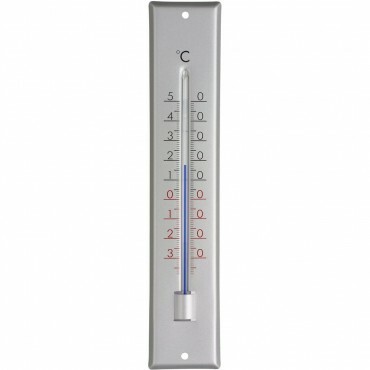 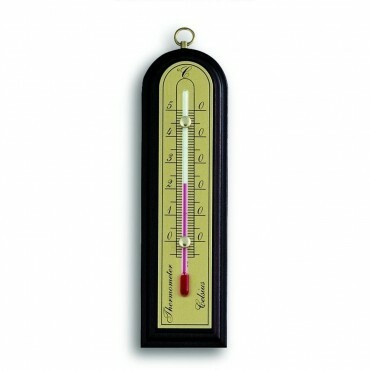 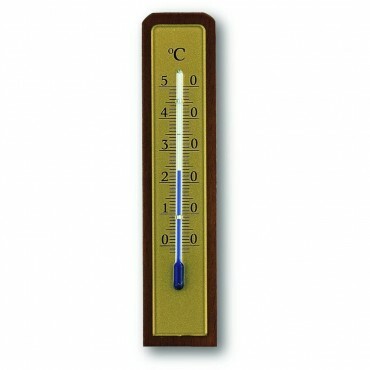 We stock a fantastic range of analogue thermometers, in a wide selection of materials. 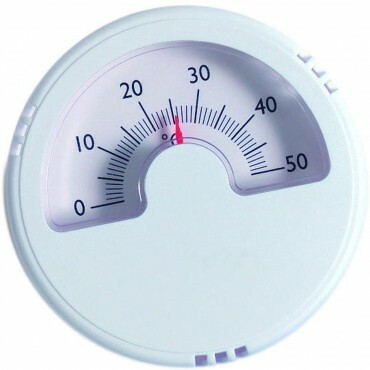 Analogue thermometers will measure the surrounding air of the area you are monitoring, some have comfort zones to help you keep cool or warm depending on the time of the year. 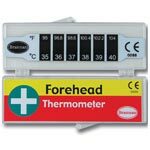 Having trouble selecting the right thermometer please contact us by calling the number at the top of the page or you can feel out our contact us page.